The public had a chance today to honor two Hudson Valley lawmakers who died on Sunday. There was a service for Newburgh Mayor Judy Kennedy, who died at age 73 from ovarian cancer. And there were visitation hours for her fellow Democrat, New York state Assemblyman Frank Skartados, who died at 62 from pancreatic cancer. The transition service for Kennedy was one she had planned. There were instructions ranging from where to donate money —all Newburgh causes, of course — to what to bring to the service. She requested that, instead of cut flowers, people bring live plants that could be replanted to beautify the city. Newburgh community activist Omari Shakur says that though they did not see eye to eye at first, they did have a meeting of the minds. That vision, he says, is a better and brighter Newburgh. Shakur read one of his poems during the service at the Newburgh Armory Unity Center. Under Kennedy’s leadership, there was a reduction in crime, the return of vacant buildings to the tax rolls and more businesses opening their doors or looking to do so. Democratic Congressman Sean Patrick Maloney opened his district doors in Newburgh and spoke at Kennedy’s service. Kennedy was serving her second term, which she had won in 2015 as a write-in candidate after having lost the primary. She wanted everyone to come to the table, in the name of unity, to better the city. City council members say she left them a to-do list. Many mourners including Congressman Maloney then made a 20-minute drive into Ulster County to the DiDonato Funeral Home in Marlboro, to pay respects to Skartados. Officials recalled Skartados’ work on education and the environment. His 104th District straddles both sides of the Hudson River, and includes the cities of Beacon, Newburgh and Poughkeepsie. Visitation hours continue Friday afternoon and evening. New York Lieutenant Kathy Hochul along with Assembly Speaker Carl Heastie and several assemblymembers are expected to attend. Arrangements are in place for services for two Hudson Valley lawmakers who died Sunday after battles with cancer. With the deaths of two elected officials in the Hudson Valley Sunday, a number of local leaders have been offering their sentiments. 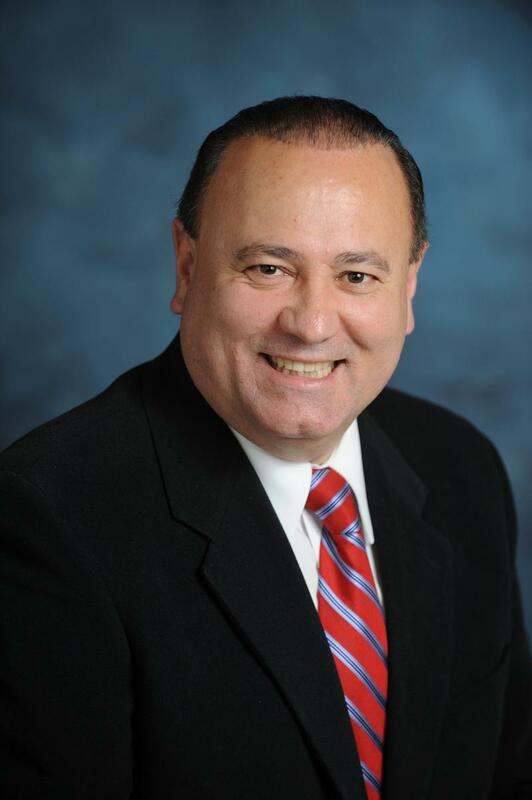 New York state Assemblyman Frank Skartados died at St. Luke’s Cornwall Hospital in Newburgh after a brief battle with pancreatic cancer, while Newburgh Mayor Judy Kennedy died from ovarian cancer after a diagnosis two years ago. Assemblyman Frank Skartados of New York’s 104th district has died. He died Sunday at St. Luke’s Cornwall Hospital in Newburgh after a brief battle with pancreatic cancer. Democratic New York state Assemblyman Frank Skartados has been hospitalized with an unspecified grave illness.